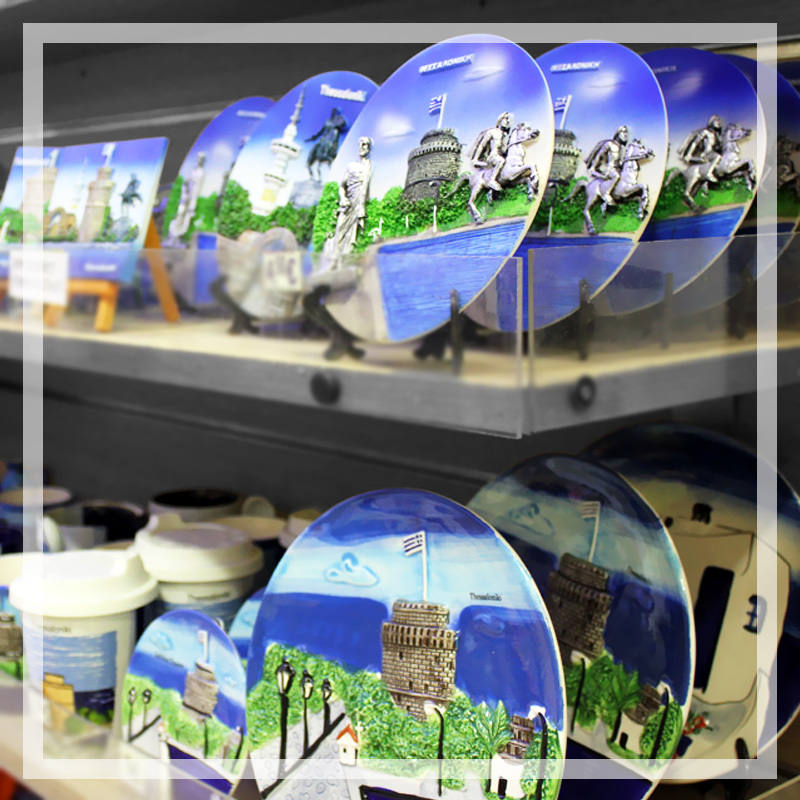 Browse all the sights of the city with the most complete tour! 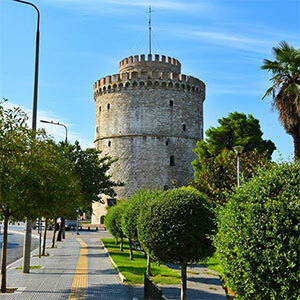 In the heart of International Exposure and Conference Center of TIF HELEXPO, there is the Tower of OTE, in the center of Thessaloniki. 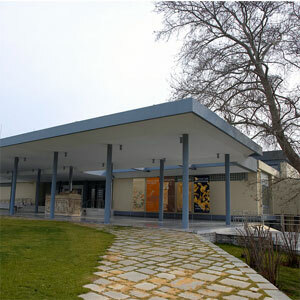 It is a observation post, designed by architect Alexander Anastasiadis in 1966, with a height of 76m. measurement and four (4) floors. 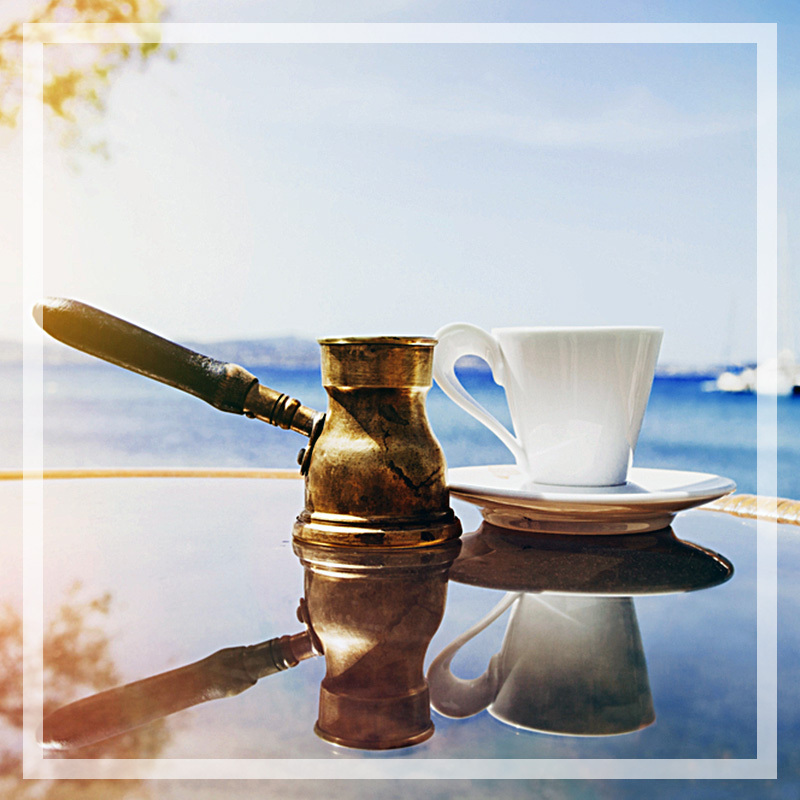 Each stop you want to get off in town, you must be sure that you should enjoy a cup of Greek coffee. 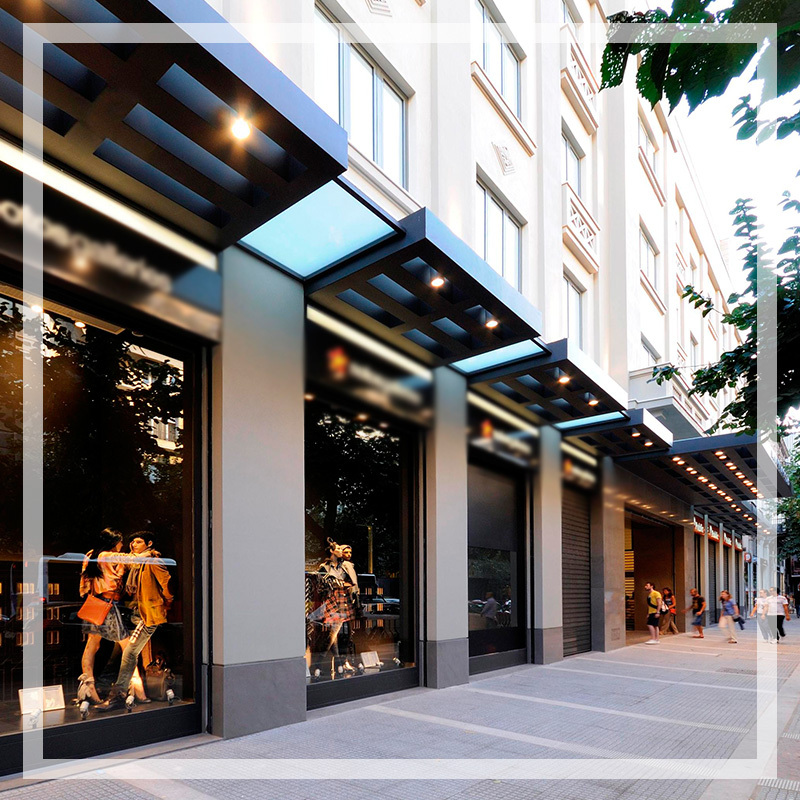 Downtown of Thessaloniki, you can do all the shopping therapy you need in traditional and modern shops. 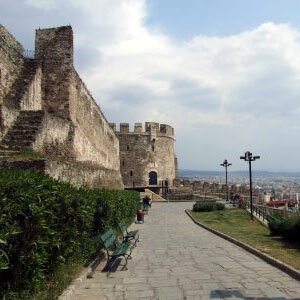 Buy your suvenirs from “Castles” of Thessaloniki, one of the most historical area of town, which you will never forget. 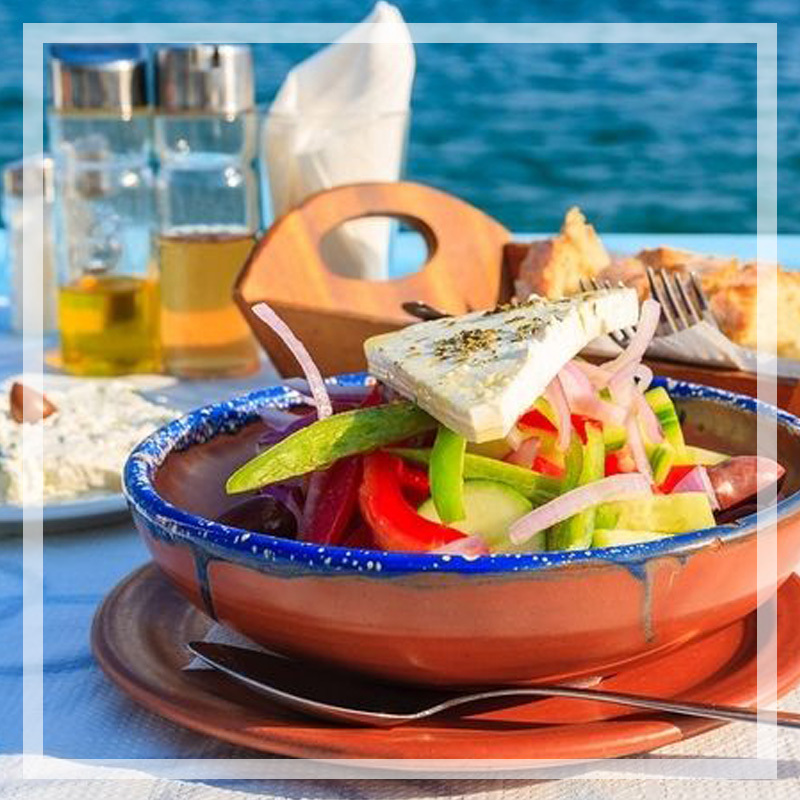 During your walkabout around the town, don’t forget to taste the famous Mediterranean cuisine. A city of beauty with so many breathtaking sights and locations to visit while modern achievements are mixing and interchanging with tradition and the living history of Thessaloniki, offering to all esteem guests the chance to enjoy a combination of entertainment, interesting information, quality of services, beautiful weather, along the Greek traditional hospitality and friendship. 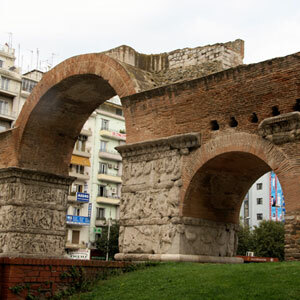 Hop on to our open buses to visit the numerous monuments of Thessaloniki. 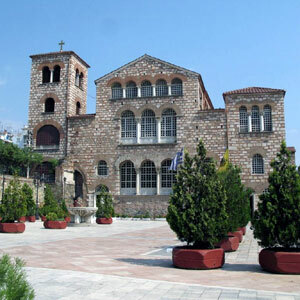 Learn the history of Thessaloniki, with lots of sights and interesting places. Hop off at any of the 8 stops you want, to admire the city's main sights. 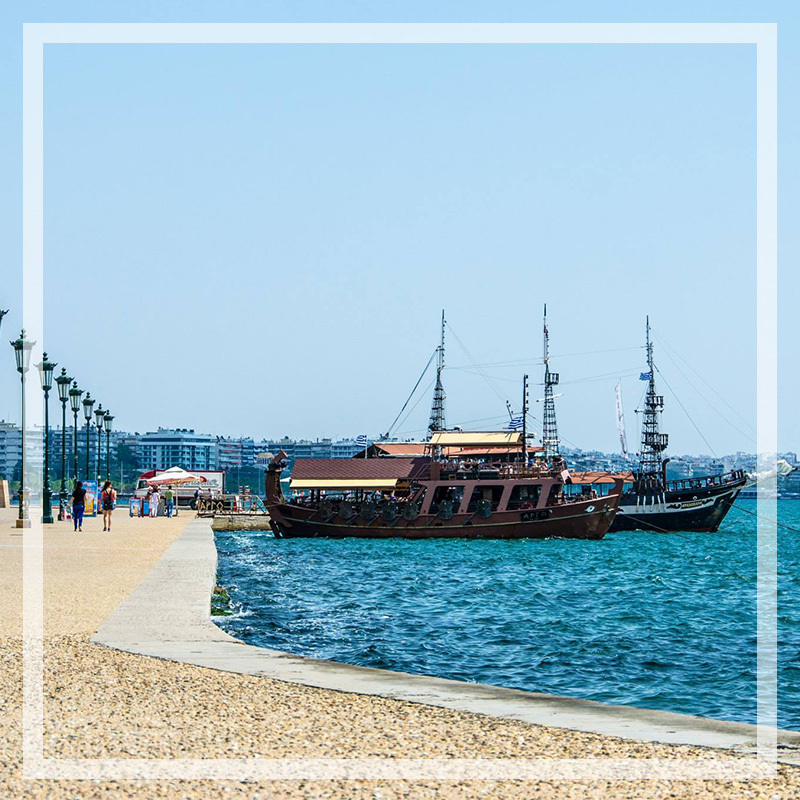 Tour of Thessaloniki with a 70 minute tour. 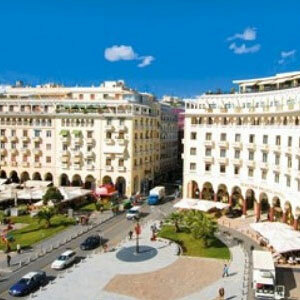 Our open buses parlced in the heart of Thessaloniki, the White Tower, are waiting for you! 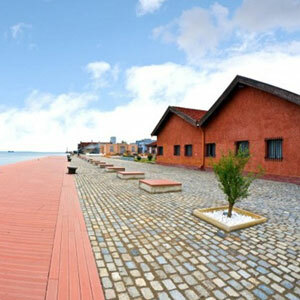 Enjoy a full tour and see the sights at a low price! Take advantage of the 2-days bus ticket and save money! Issue your ticket at the beginning of the route or when you board the bus. 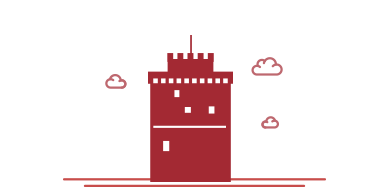 For all of you, who want to have everything under control, we offer you the opportunity to book your ticket online in advance and to made the payment via a bank account. The tour is offered in an audio form. That’s why we provide you with headphones. Alternatively you can make use of the Clio Muse application on your phone. 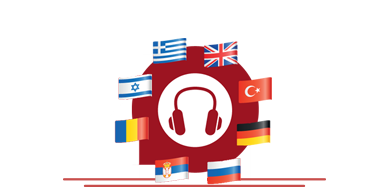 The audio material is available in eight (8) languages! 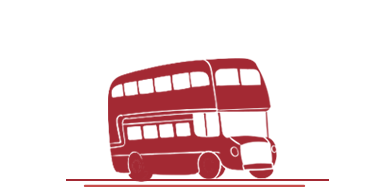 Exploit the on-hop off opportunity that we offer you. You may get off the bus as many times as you want in order to see the sights and then to get on the bus again and to continue your tour, with no extra charge! 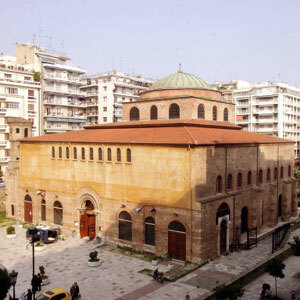 The church of Agios Dimitrios is dedicated to the patron Saint of the city and holds a prominent position among all the churches in this city.